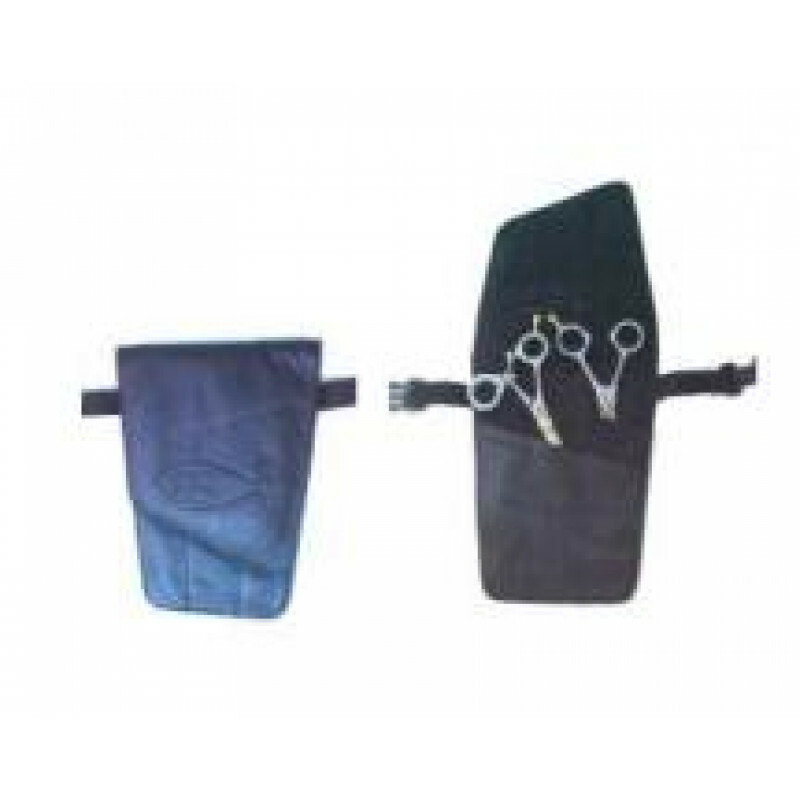 This black leather holster has 6 pockets for various sized shears and 1 large pocket that is great for tips. The hip holster straps around the waist keeping your tools close at hand. The leather is soft and supple. Shears in picture not included.